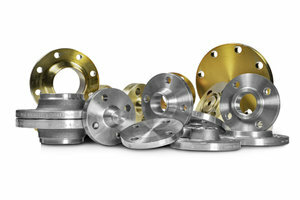 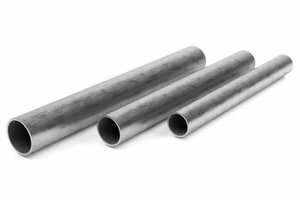 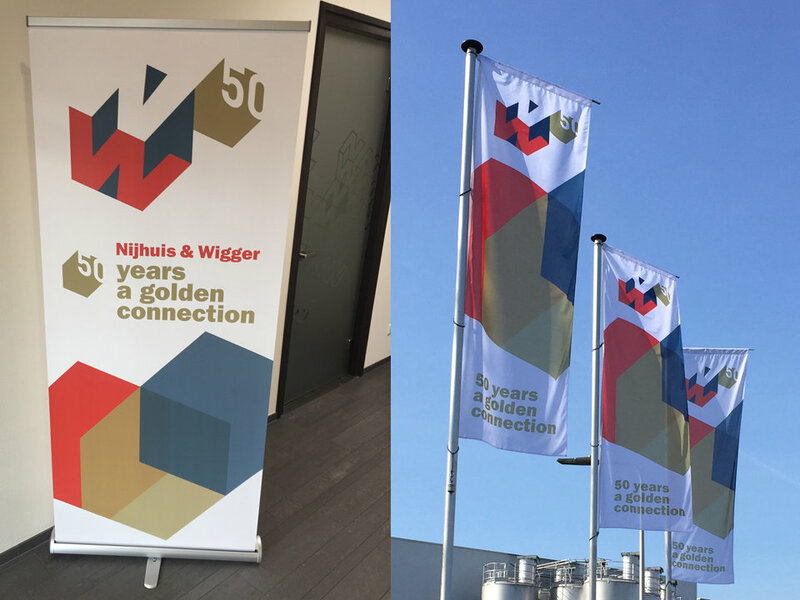 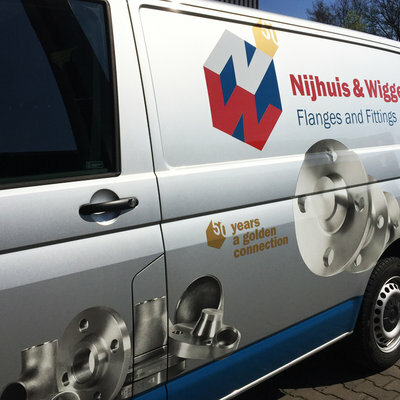 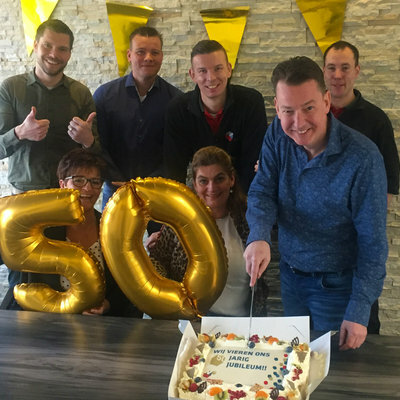 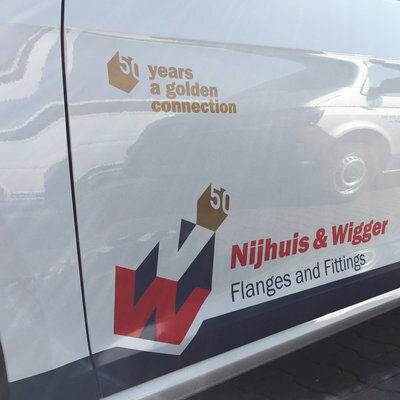 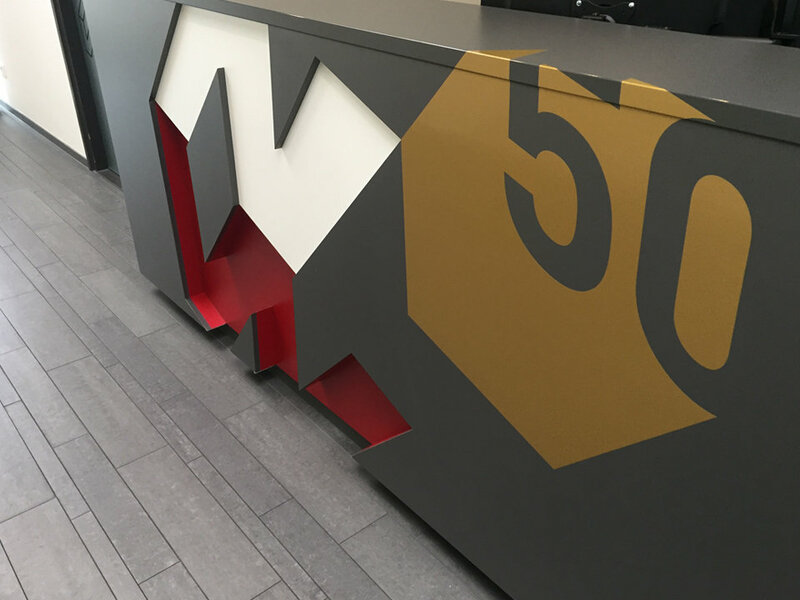 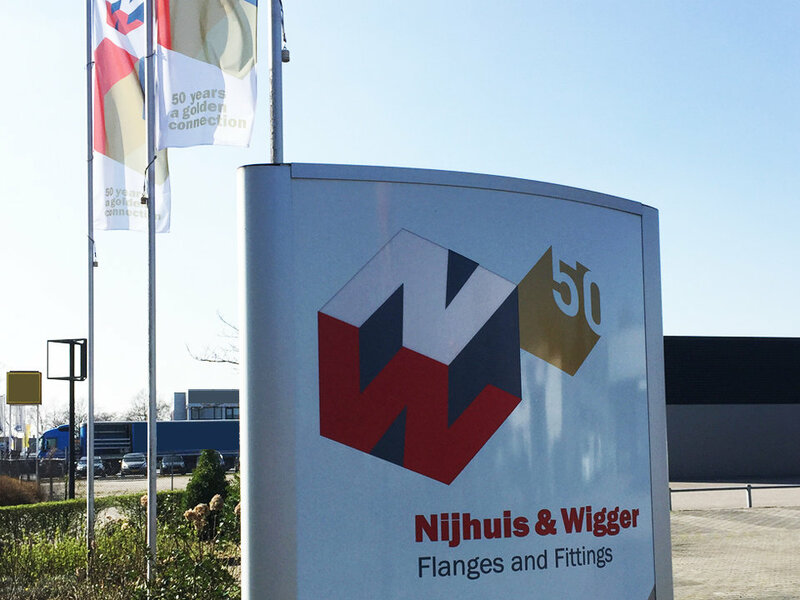 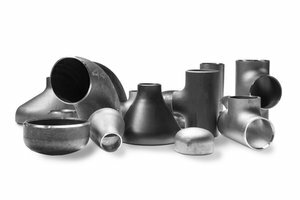 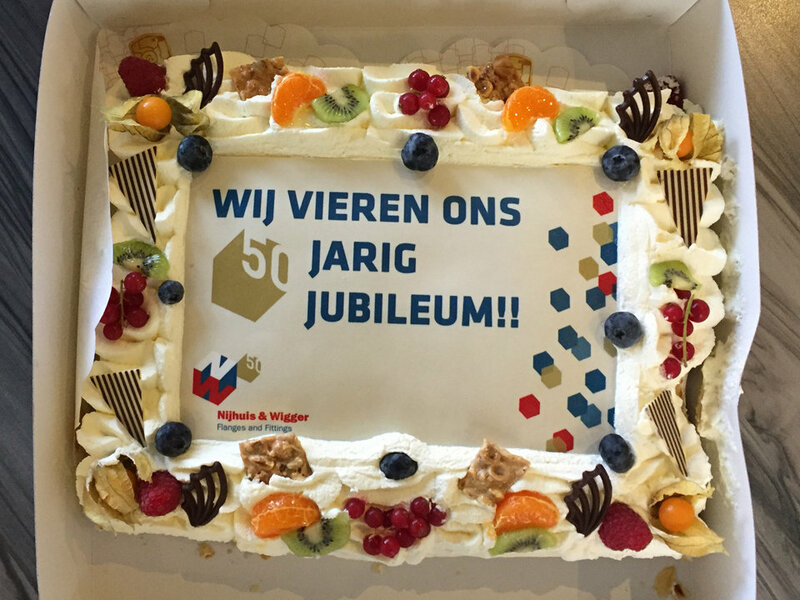 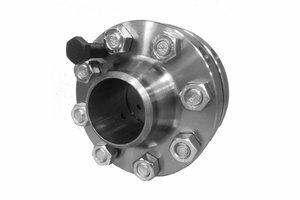 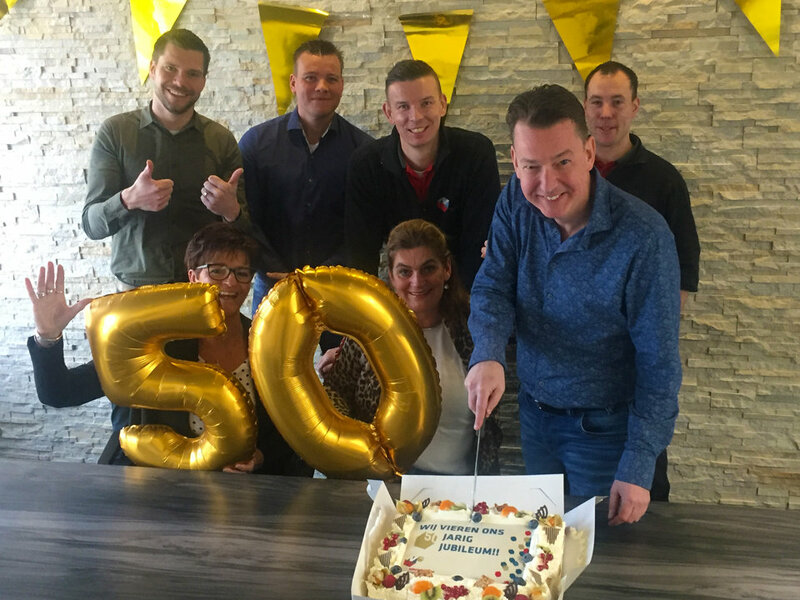 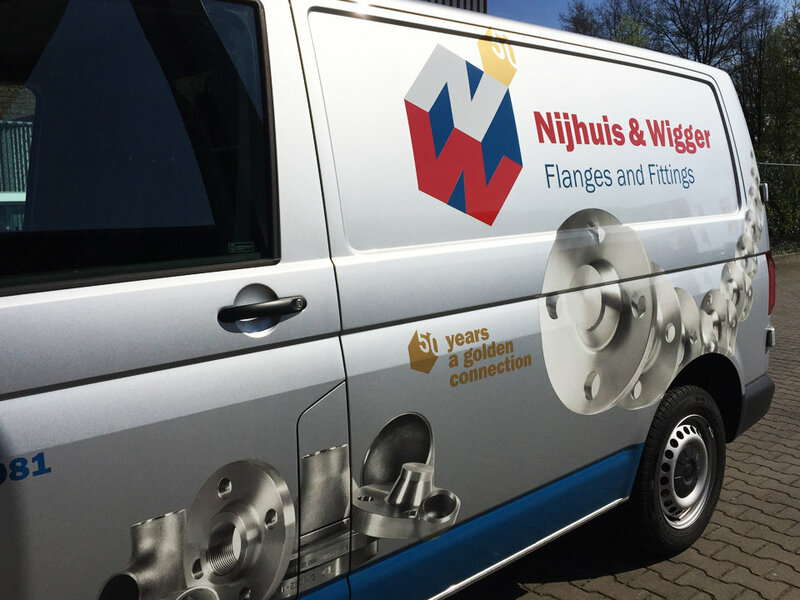 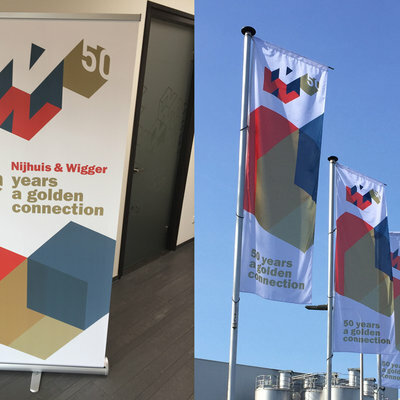 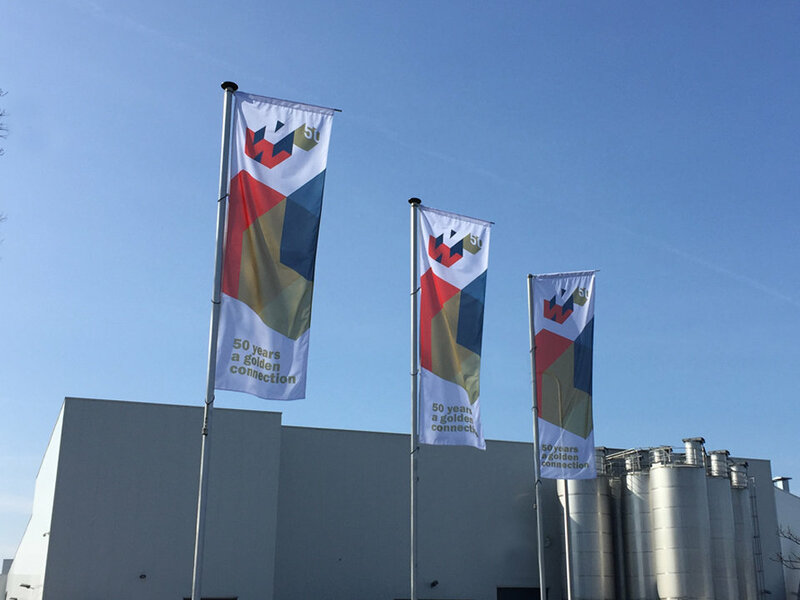 50 years Nijhuis & Wigger Flanges and Fittings! 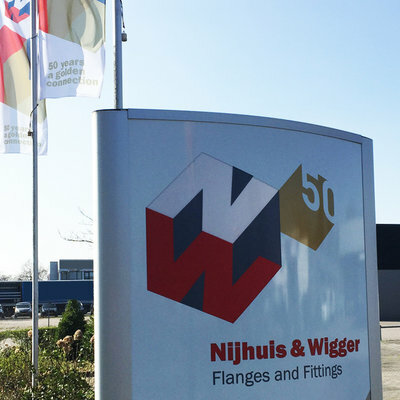 Started in 1969 with a small warehouse and an equally large product range. 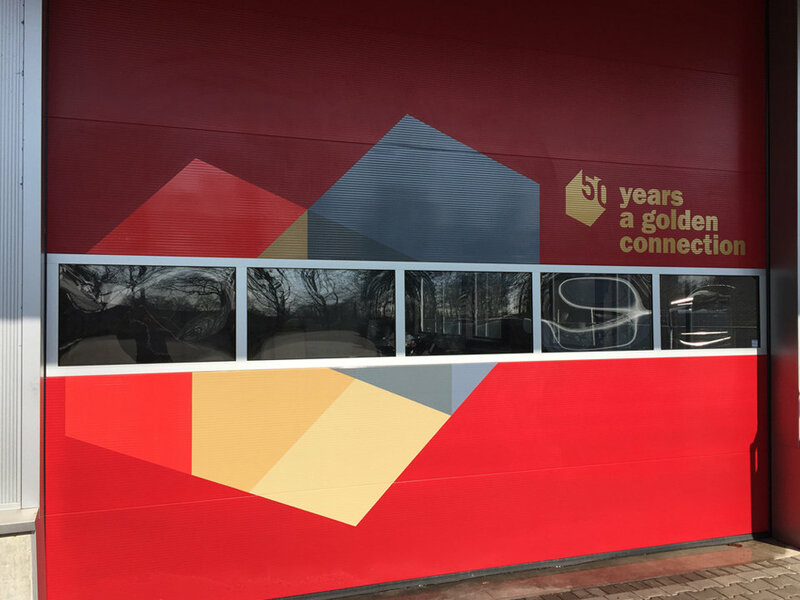 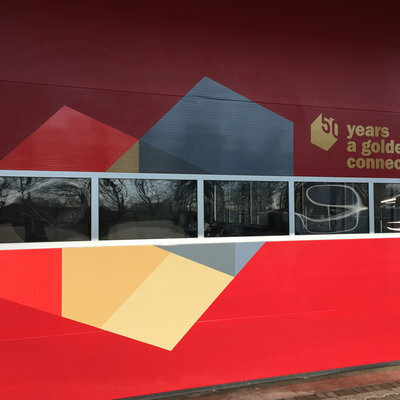 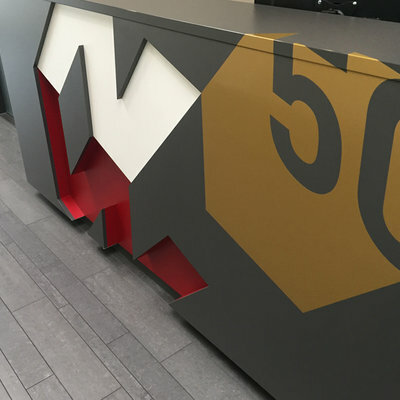 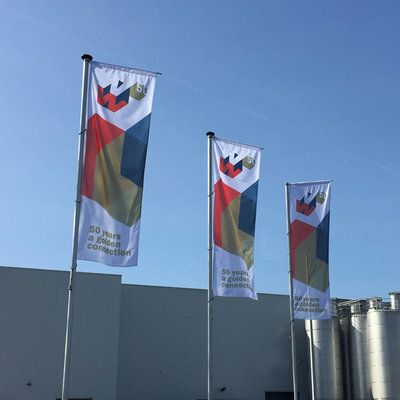 Established in a new premises and a large warehouse in 2019. 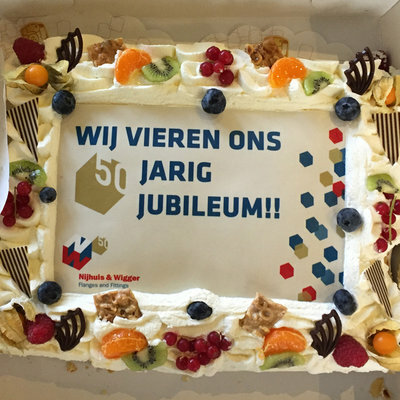 What has happened in 50 years? 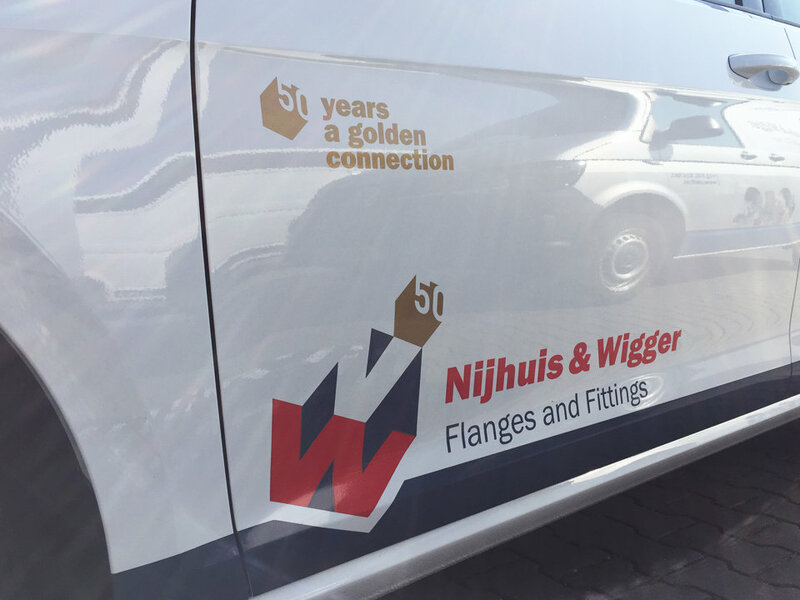 View our timeline below to find out or click on the image to download.